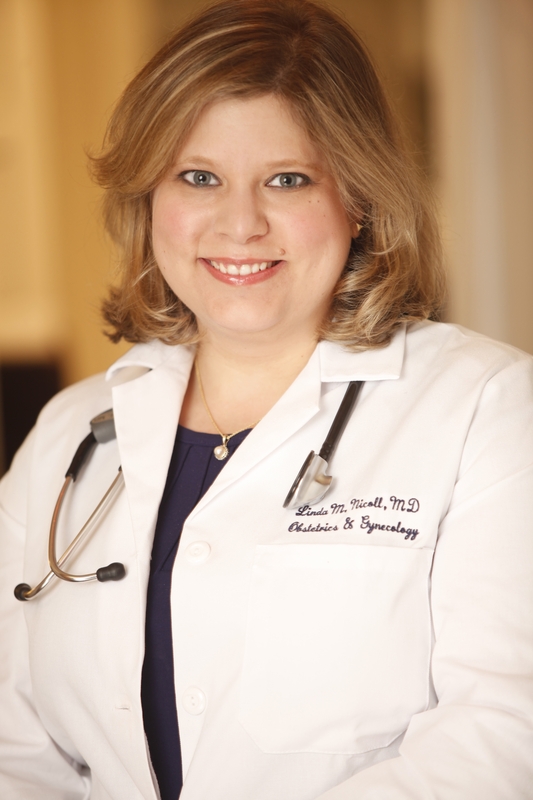 WHO I AM: I am a board certified Obstetrician and Gynecologist living and working in New York City. I provide comprehensive general gynecologic services, including preventive care, contraceptive management, and the treatment of gynecologic disorders. My specialty is minimally invasive gynecologic surgery. MY BACKGROUND: My undergraduate degree is from Cornell University. I completed medical school at SUNY Downstate College of Medicine and a residency in Obstetrics and Gynecology at New York Presbyterian Hospital Weill Cornell Medical Center. I trained as a fellow in advanced laparoscopic and robotic surgery at the Center for Special Minimally Invasive Surgery at Stanford University Hospital and Clinics from 2008-2009. MY PRACTICE: I am a Clinical Assistant Professor at New York University Hospital Langone Medical Center. I provide obstetric and gynecologic services in a private office setting. My contact information is available at my website, www.minimallyinvasivegyn.com. All surgical procedures requiring hospital facilities are performed at New York University Hospital Langone Medical Center. PHILOSOPHY: Throughout my training and career, I have sought to provide the best possible care for my patients. The first step in that direction is active listening to the patient. This is followed by constructive dialogue between the patient and physician. Only then can a physical examination be conducted in the most comfortable and productive manner. Following this, appropriate testing can be ordered and a management plan can be agreed upon. By following these simple steps, I hope to achieve the best possible outcome for my patients. Well, don’t you wish you had more time to spend asking your doctor about the newest and best therapies available? Don’t you wish you had time to ask even the most basic medical questions about the important issues that you (or your loved ones) face? This is where the internet can help fill in the information gaps that are left when you leave the office. And since I often find medical information on the internet questionable in both content and source, I hope it will help people to start providing my own content. You will find my style frank and straightforward. Remember, I’m from New York! So, my blog will contain information about minimally invasive gynecologic surgery as well as some more general information about common gynecologic disorders such as endometriosis, ovarian cysts, fibroids, infertility, and pelvic pain. I hope to introduce the reader to the field of minimally invasive surgery including the use of laparoscopy and hysteroscopy. New and exciting frontiers in gynecologic surgery, inclucing the use of mini-laparotomy and robot-assisted surgery, will also be touched upon. This forum is designed to provide easy access to basic information which may be helpful to women suffering from gynecologic problems. It is not intended to be comprehensive and is in no way a substitute for prompt medical attention. I hope that providing this resource will empower women to improve their experience in health care. Knowledge is power! I hope you enjoy this blog and encourage your contributions. I look forward to hearing from you!